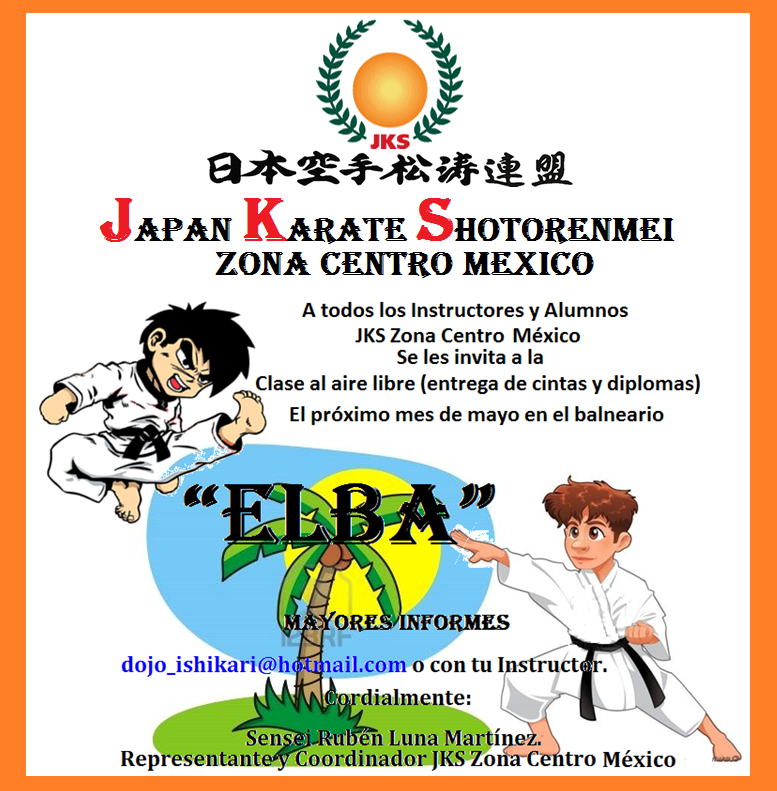 El sensei Rubén Luna, coordinador de la zona centro, invita a participar en su clase al aire libre. This entry was posted on 21 abril 2011 at 7:36 and is filed under Eventos with tags JKS Centro, JKS México. You can follow any responses to this entry through the RSS 2.0 feed. You can skip to the end and leave a response. Pinging is currently not allowed.